Jonathan Rintels has been a professional writer for more than three decades. He has authored numerous produced movies for television and an episode of Law & Order; his credits can be found here and here. Lifemobile is his first novel. He is also the founder and Executive Director of the Center for Creative Voices in Media, a nonprofit advocacy group “dedicated to preserving in America’s media the original, independent, and diverse creative voices that enrich our nation’s culture and safeguard its democracy.” As an advocate, he has penned numerous speeches, white papers, research reports, regulatory filings, magazine articles, and op-eds on important public policy issues. He lives with his two children, J.B. and Elizabeth, in Charlottesville, Virginia. 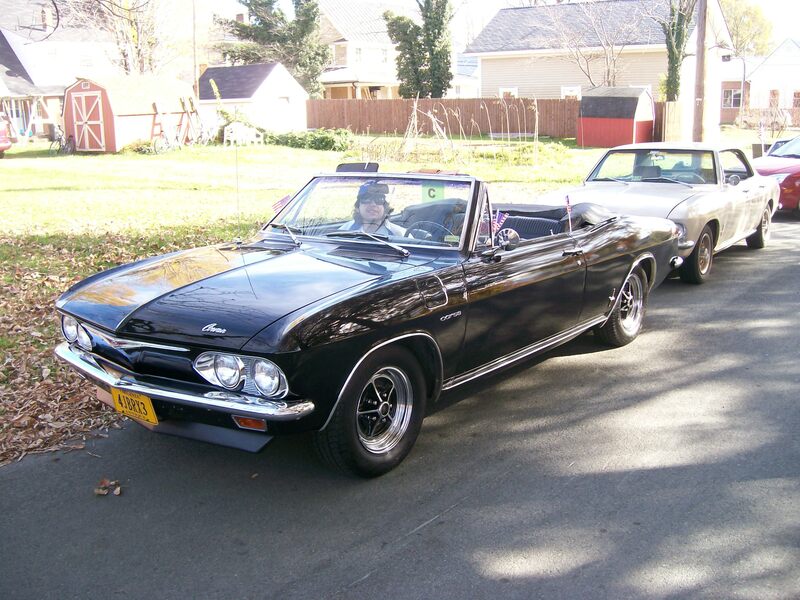 He is also, of course, the proud owner of a Corvair, a 1965 Corsa, below.